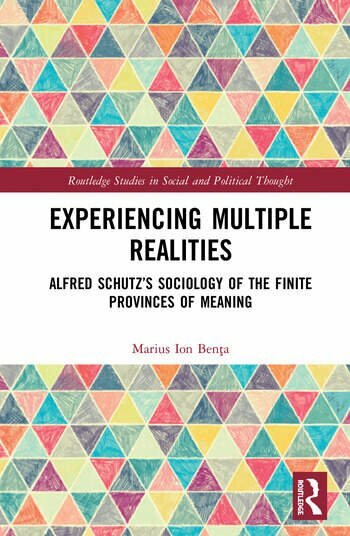 This book offers a theoretical investigation into the general problem of reality as a multiplicity of ‘finite provinces of meaning’, as developed in the work of Alfred Schutz. A critical introduction to Schutz’s sociology of multiple realities as well as a sympathetic re-reading and reconstruction of his project, Experiencing Multiple Realities traces the genesis and implications of this concept in Schutz’s writings before presenting an analysis of various ways in which it can shed light on major sociological problems, such as social action, social time, social space, identity, or narrativity. Marius I. Benta is Associate Lecturer in the Journalism Department of Babes-Bolyai University, Cluj, Romania.